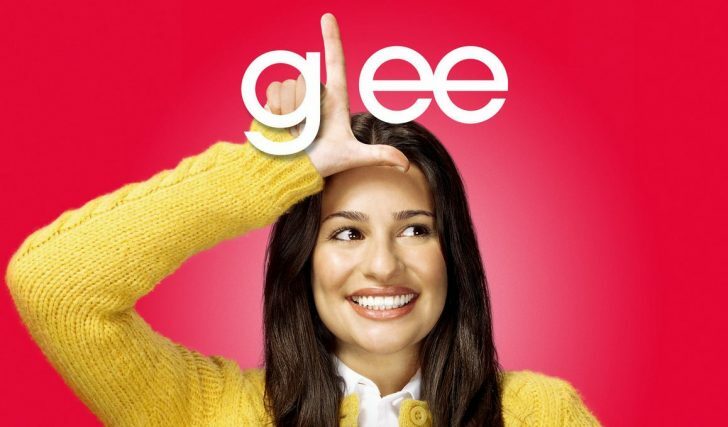 Glee bosses have announced that there will not be a spin-off show. Ryan Murphy, co-creator of the show, announced last July that Lea Michelle, Chris Colfer and Cory Monteith would not be returning to the fourth season of glee as they would be apart of a spin-off show. However, speaking at the Television Critics Association (TCA) winter press tour, Fox boss Kevin Reilly said it is not going to happen and that the characters would graduate. Reilly confirmed that Lea, who plays Rachel Berry, would be back next season and Chris Colfer and Cory Monteith also confirmed they would be back for Glee season four. Glee makes its return to Fox on January 17, when New Directions starts out the new year, which is also the last semester for McKinley High seniors. Sam joins McKinley’s synchronized swim team to win back Mercedes. Becky decides she wants Artie, and Finn makes an announcement about his plans for life after high school. There’s no date set for Glee’s return on Sky 1..